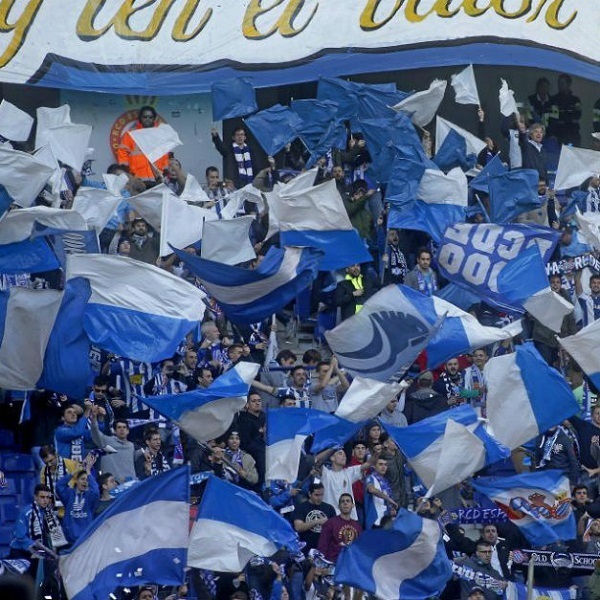 Espanyol and Athletic Bilbao will play their nineteenth game of the La Liga season at the RCDE Stadium on Sunday, 14th January. The teams last played in April 2017 and Athletic Bilbao won 2 – 0. Before that they played in November 2016 and they drew 0 – 0. Espanyol are fifteenth in the La Liga table with 20 points having won 5 games, drawn 5 and lost 7. They are two points below Celta Vigo. Athletic Bilbao are eighth in the La Liga table with 24 points having won 6 games, drawn 6 and lost 6. They are three points below Eibar. A 1 – 1 draw is the most likely result with William Hill and Bet365 offering odds of 11/2 and 5/1 respectively.